I am a Newport Beach wedding officiant and I do love officiating weddings at Pelican Hill Resort in Newport Beach. Sometimes it’s a large event under the gorgeous gazebo/rotunda near the golf course, elegantly done, as is the entire resort. Sometimes I am called to do private weddings in their beautiful villas. Either way, it’s fun to see a wedding venue that is completely service oriented and beautiful. 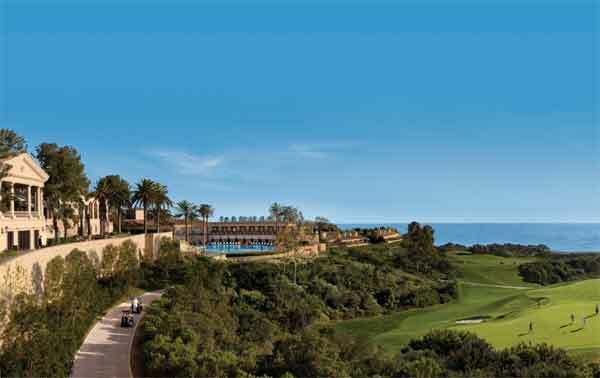 Pelican Hill Resort is vast–500+ acres. It’s service oriented. It’s beautiful. It’s classy. 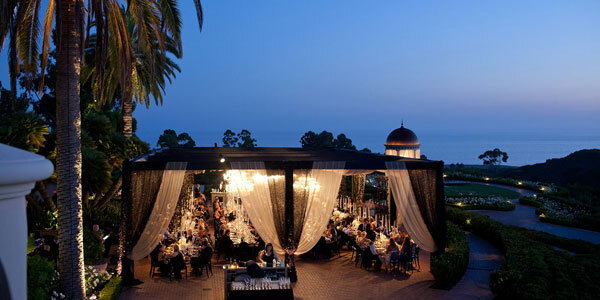 You’ll love this Newport Beach wedding venue. The Palladian architecture creates a feeling of permanence and elegance. With 180 degree views of the ocean, you can’t beat this location. For the large weddings there you have your own wedding butler who teams with the wedding concierge to make your wishes come true. You have your own separate entrance to the Mar Vista area which includes the gazebo and lawn, the La Cappella room, and the Bridal Lounge. For small weddings, I recommend renting a villa and I can meet you there and officiate at an intimate wedding. 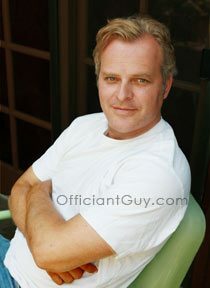 Please consider me to be your Newport Beach wedding officiant. 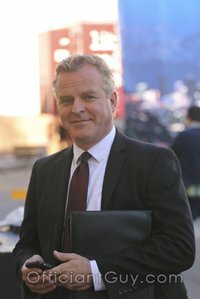 I can issue you a California confidential marriage license right before your wedding ceremony so that you don’t have to wait in line during the workday at the busy County Clerk’s office and your private information will remain private. 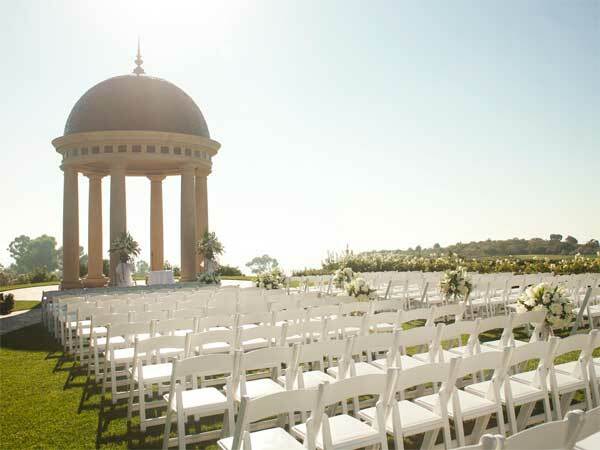 Give me a call at (562) 547-3255 or (310) 882-5039 to officiate your wedding at the Newport Beach Pelican Hill resort. I love going there. You will too.